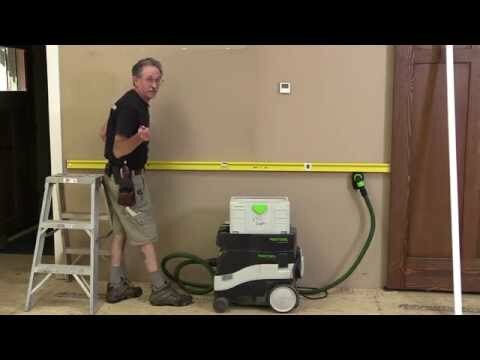 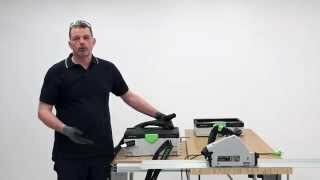 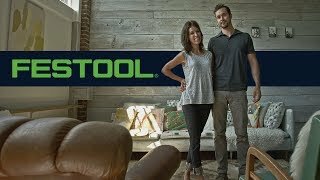 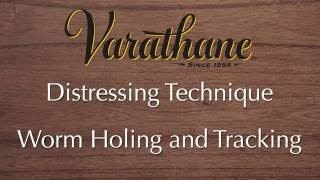 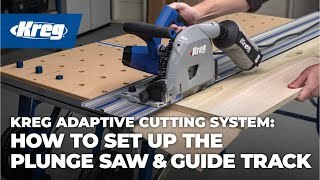 Darcy Warner, owner of Warner Construction, talks about the virtues of the Festool TS 55 R track saw and Festool system in his remodeling business. 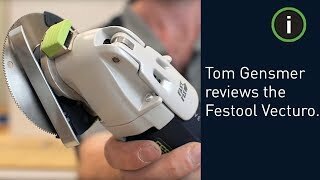 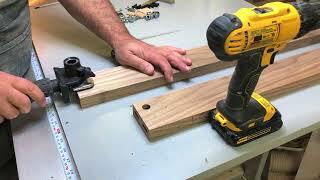 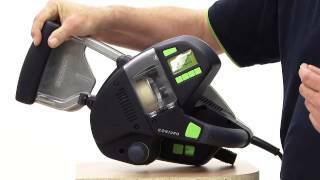 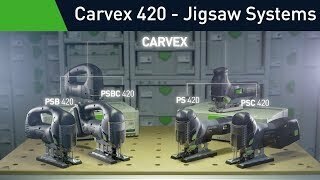 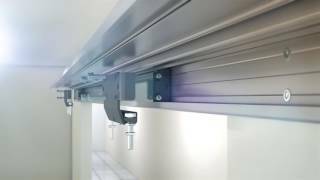 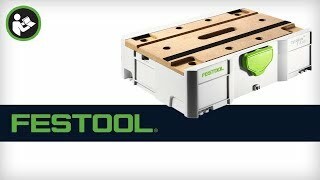 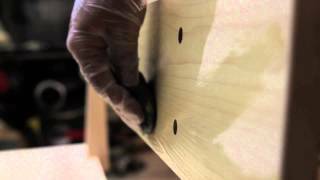 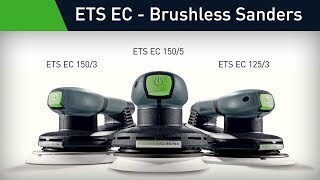 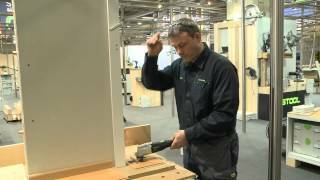 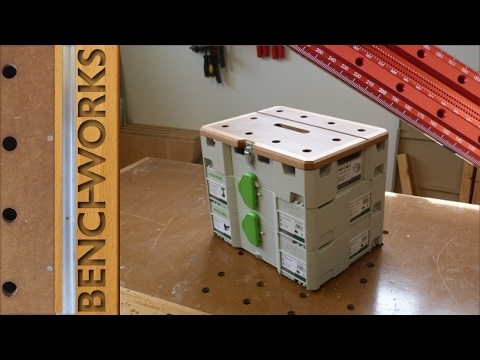 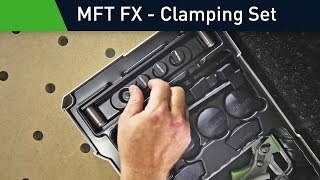 He describes Festool power tools as "heirloom quality" due to superior engineering and materials. 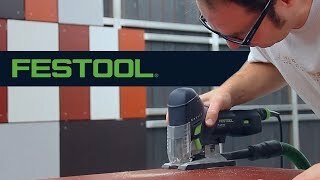 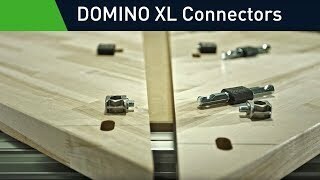 That's refreshing in a time when virtually all power tools are produced in China and made to be disposable. 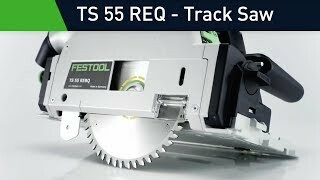 The TS 55 R represents the newest edition of Festool's track saws and offers evolutionary improvements. 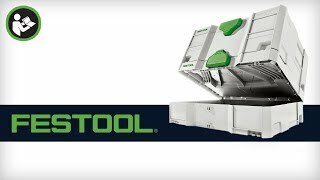 Since Festool invented and patented the track saw concept in 1964, it has continually refined the technology and remains the leading brand of track saw today.